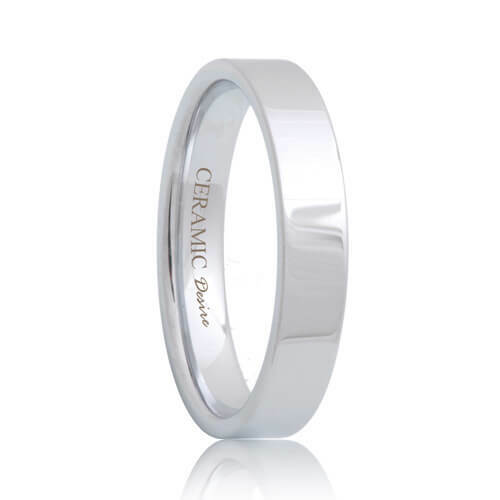 Wear a wedding band that is as stunning as you are, on your big day. 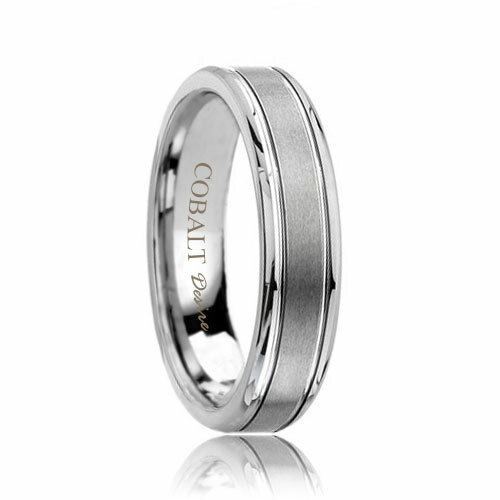 Made from highly scratch resistant cobalt, these chic and fantastic cobalt bands will suit your individual style. 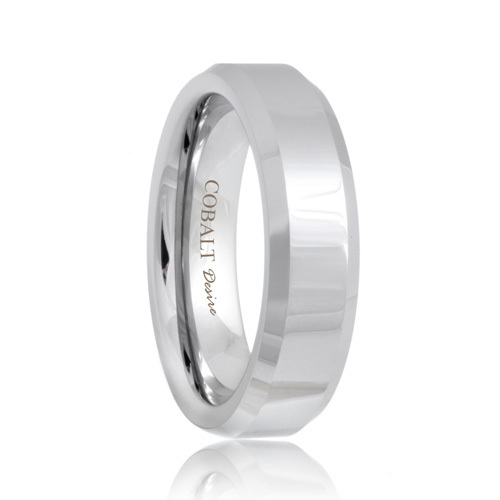 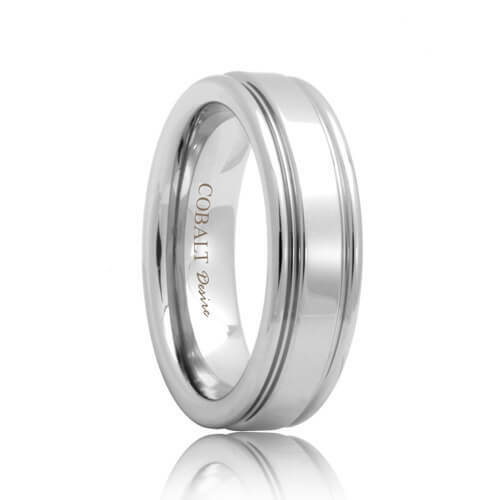 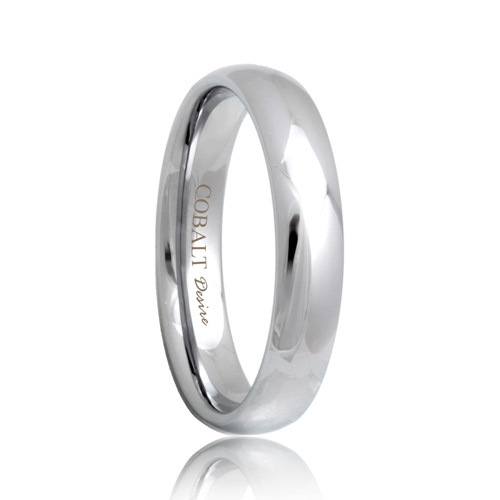 They are considered a white metal like platinum and white gold yet they are completely maintenance free. 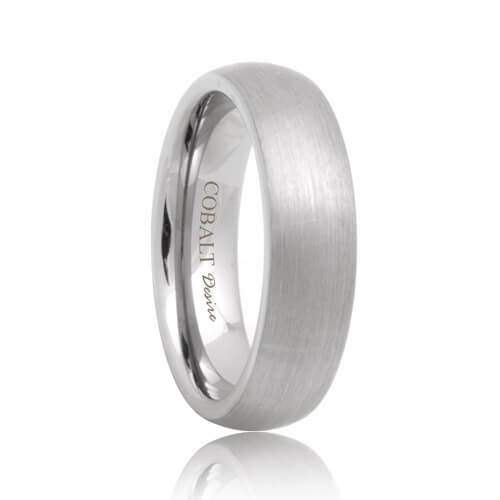 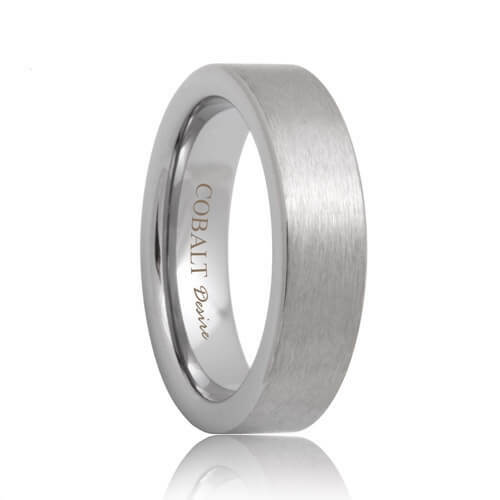 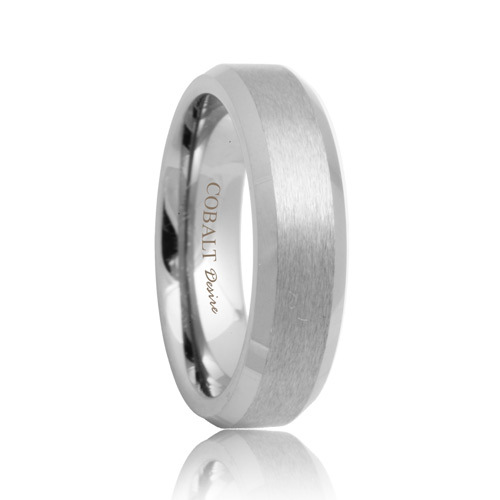 Custom designed to fit your modern style, these womens and mens cobalt wedding bands are both fashionable and comfortable.